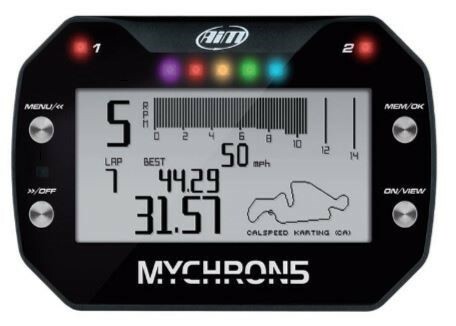 Purchase any new 2017 CRG rolling chassis between October 15 and November 30 this year and receive a FREE Mychron 5 dash, including temperature sensor (valued at $693)! 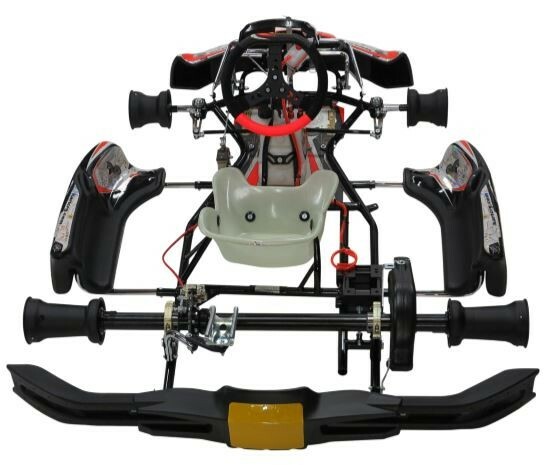 Not Available with ‘CRG Kalifornia/Fireball Package’ or Puffo Kart. Offer begins 15th October and Ends 20th November 2017. 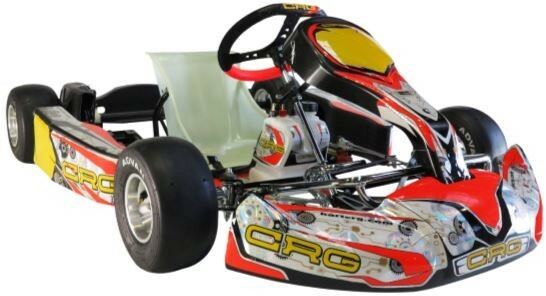 Excludes second hand and ex race team karts.